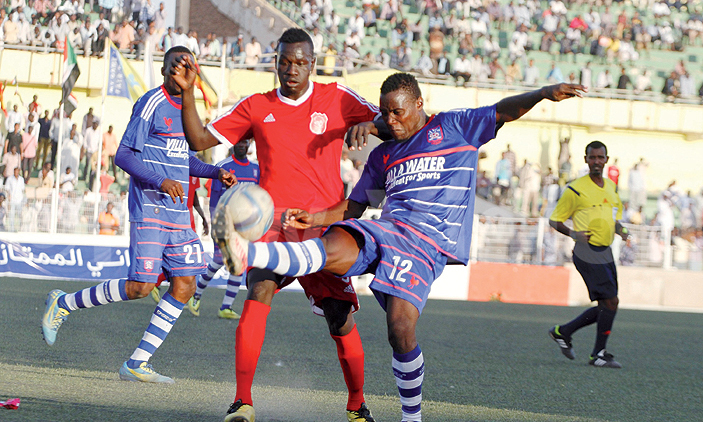 KAMPALA – Back in 1975, Nakivubo Boys (now SC Villa) was born and most of its founding players were Express rejects. Despite both teams playing in different divisions, a rivalry on which Ugandan football has been shaped was started. 44 years down the road and 22 league titles between them (Villa 16 and Express 6), the rivalry still exists although not as fierce and bloody as it was in the past. With KCCA FC and Vipers fighting for the League crown of recent, Express and Villa have endured frustrating recent seasons, battling at the wrong end of the table but despite the change in ambitions, both sets of fans still treasure games between them. Last season, Express required a final-day victory to stay up and by the looks of this now, Villa may also have to wait until the last day to retain their top tier status. On Thursday afternoon, the two sides will face off for the second time in the 2018/19 season, at the Betway Mutessa II Stadium in Wankulukuku. It has been a trying season for both sides with each currently under their second coach having fired the first. Express have been fairing fairly well compared to their rivals as they currently sit 10th, six points above Villa who occupy 12th, two points above the relegation zone. Thursday’s encounter promises to be one for the ages as a Villa win may in one way or the other pull Express closer to the relegation dogfight. An Express victory will mean that Villa’s relegation concerns turn into a reality with only four games to play in the season. “Our target is to play in the FUFA Super 8 and to achieve that, we need a top six finish. “We are playing SC Villa, one of the biggest games on our calendar. “We lost to them 2-0 in the first leg and to me, we have win tomorrow so that we pay them back in kind. “It will not be an easy game because Villa also target victories against us every season but i am optimistic we will take the day. “The game against Express is a very important one to SC Villa as a club due to the history between us and Express. “It is a chance for us to further prove that we can get victories from different opposition and it is good that we come into it on the back of a victory. “Our pride as SC Villa is at stake and we very much want to win the game and own bragging rights in the historical encounter. “We know the fans have been deprived of happiness in the last few years and a win will at least bring back a smile on to their faces so we will do all we can to take all three points in the end. Red Eagles captain Isaac Mutanga is a major doubt as he is still nursing a knee injury. Eric Kambale who came off the bench in the 2-0 win against Onduparaka may start his first game in the second round. First choice goalkeeper Mathaius Muwanga also returned to training this week but it remains to be seen if he will replace Tony Kyamera who has performed well, in between the sticks. Villa will be without the injured first choice goalkeeper Saidi Keni who is having Joint pains. Bashir Mutanda also misses out due to illness. However, Captain Ashraf Mandela who missed the Mbarara game due to suspension returns. Joseph Ssemuju, Samuel Kivumbi, Lincoln Mukisa and Derrick Ndahiro also return to the team having missed the last game. This is the 18th meeting between the two sides since June 2011. In the previous 17 matchups, SC Villa have won 8, Express 5 and the other 4 have ended in draws. Villa have been enjoying the better ran in fixtures between these two recently, winning 6 of the last 9 games whilst losing only once and drawing twice. However, the Jogoos have not defeated Express in any of their last three visits to Wankulukuku, drawing twice and losing the other. Villa’s last victory away to Express was in March 2015 when the Jogoos ran out 3-0 winners. The reverse fixture last season ended 0-0 before Villa beat Express 2-0 at Namboole in the first round game this season. Going into Thursday’s game, Express have won only one of their last four League games (D1 L2). The only win in that period came in the 2-0 victory over Paidha Black Angels in the Red Eagle’s last League game. 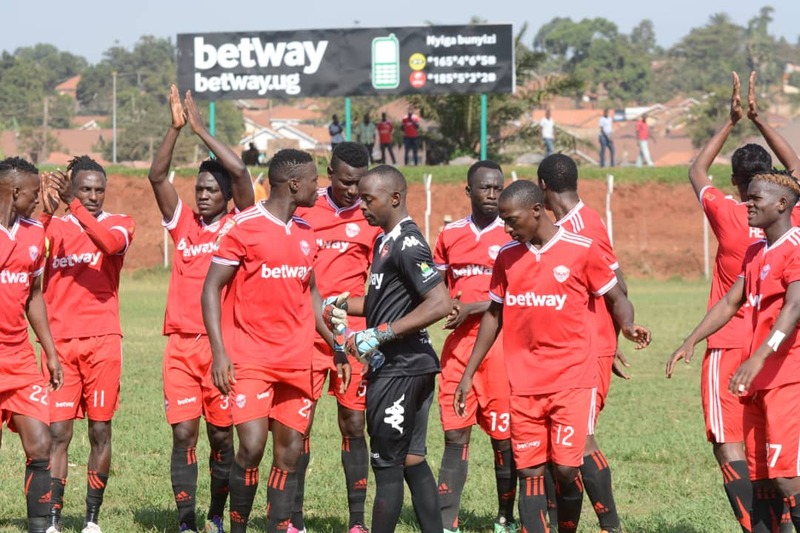 At home, George Ssemwogerere’s side have also won only once (D3 L1) in their last five league attempts with the sole victory coming against Paidha. Villa too have not been in good form of late as they have won only one of their last six games in the League (D2 L3). That victory was the 2-1 win against Mbarara last time out. Away from home, the Jogoos have struggled all season, winning only two of their 13 games so far (D6 L5). Those two victories were against Nyamityobora (1-0) on 30th November and Vipers SC (3-1) on 9th February.